Our album is here, and lots of people are ordering it! We’re shipping copies just as fast as people buy them. We’re so excited! 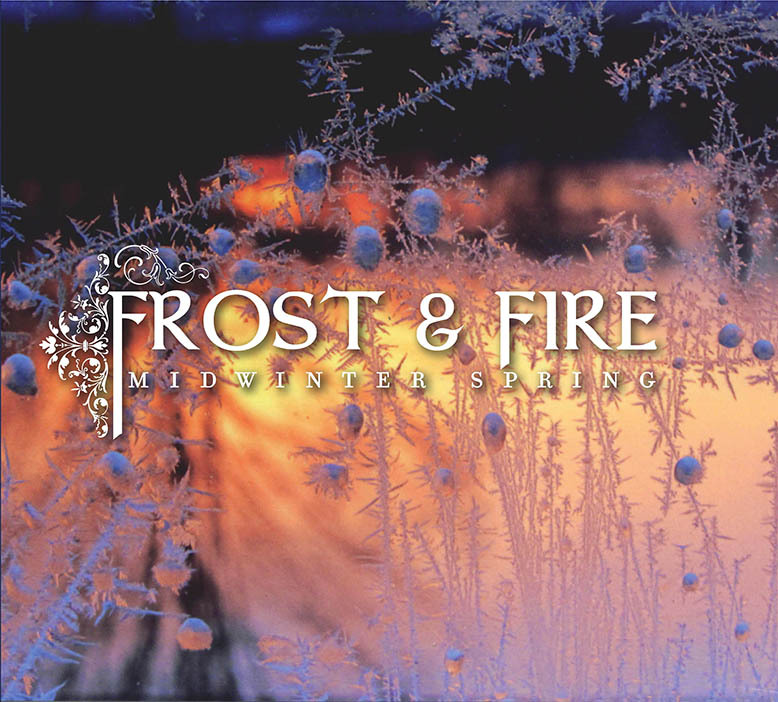 It’s called Midwinter Spring, and we can’t wait to share it with you. Click the album page to listen to sound samples, or you can read the liner notes, or you can just buy it now!